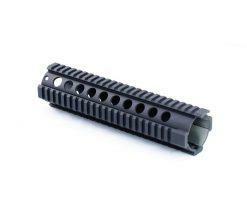 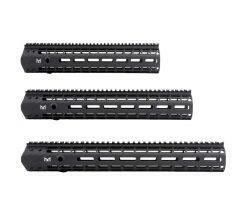 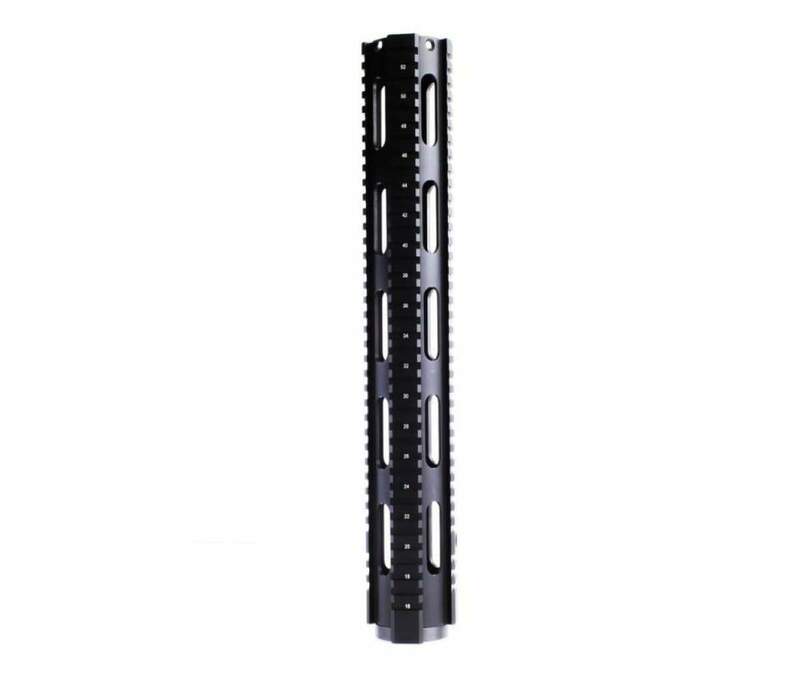 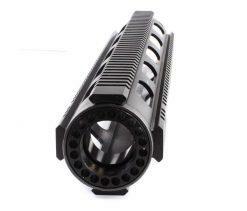 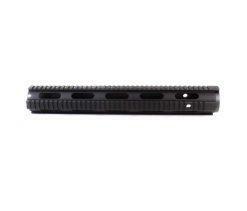 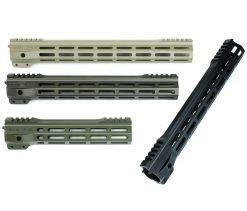 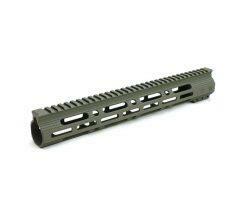 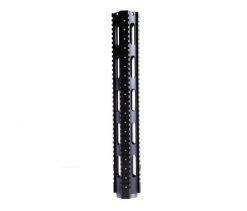 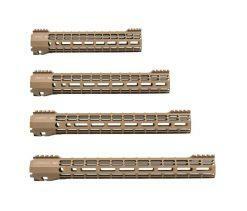 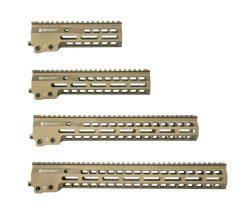 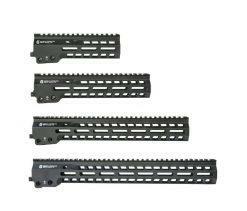 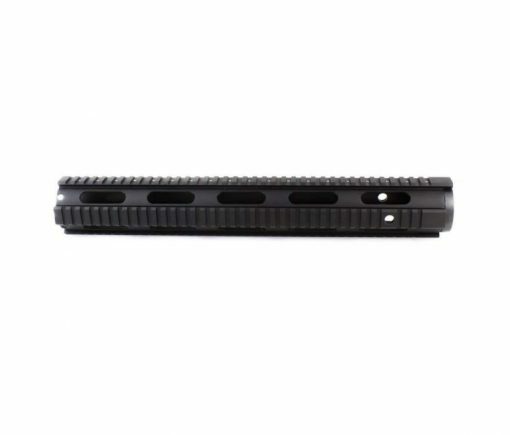 Our custom Free Float Quad Rails are available in 5 lengths, from 4″ Pistol to the 16″ Extended Rifle. 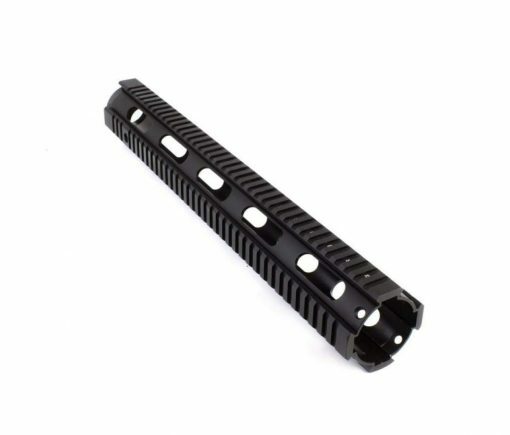 Each comes with a barrel nut kit and has an extended top rail for “No-gap” installation. 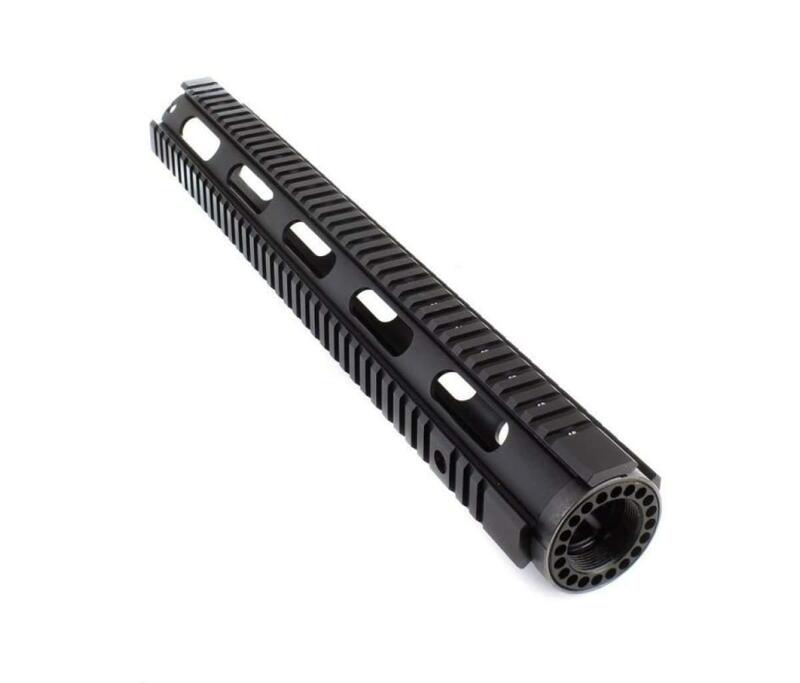 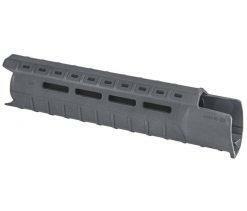 CNC precision machined solid 6061-T6 aluminum with a hard anodized matte black finish, these quality rails give you lots of accessory options. Each has two QD sling swivel ports and with an inner diameter of 1.835″, they can accommodate almost any low-profile gas block on the market. I have used it yet but it seems very nice and I can't wait to finish my build.